We can advise when the appointment of the building control office is required for a particular project. We can submit all necessary paperwork, and if needed act as direct liaison with the building control officer throughout the duration of your project at no extra cost. 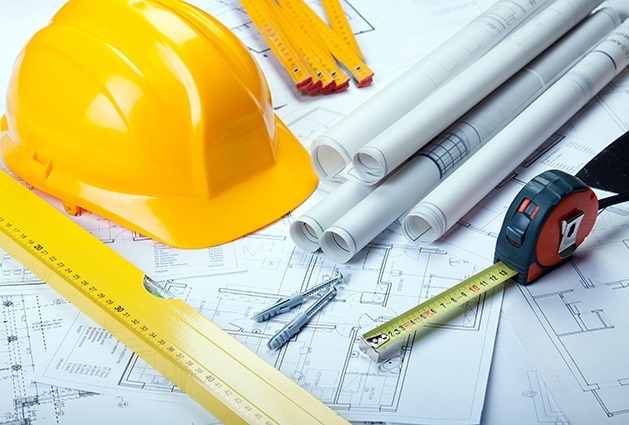 As with building control, we can advise when and where planning permission may be required. Again, if needed, we can assist with providing you with the necessary guidance to get you through the planning process. We work in close liaison with a team of highly skilled, qualified and insured professionals who can provide you with technical drawings for both the building control and planning requirements. Please call to enquire or ask at the time of a surveyors meeting with you. We have years of experience to assist you with the planning and design of most ideas. 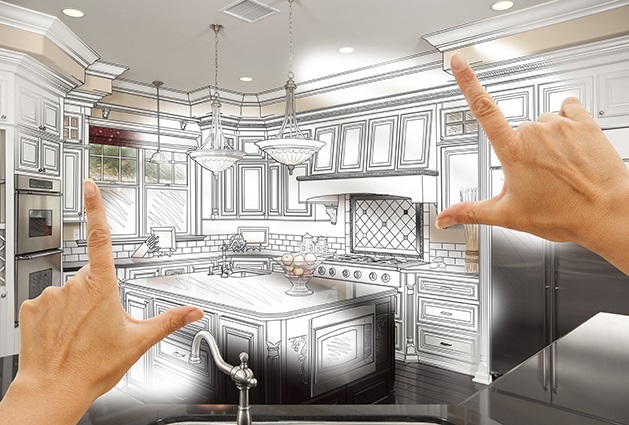 Whether it be a computer generated design of a kitchen with the assistance of a kitchen designer, or the layout of a bathroom refurbishment, we can organise the perfect person to create a solution to your needs. We can arrange for the structural design of any aspect of your project, for submission to building control, to meet with their requirements.